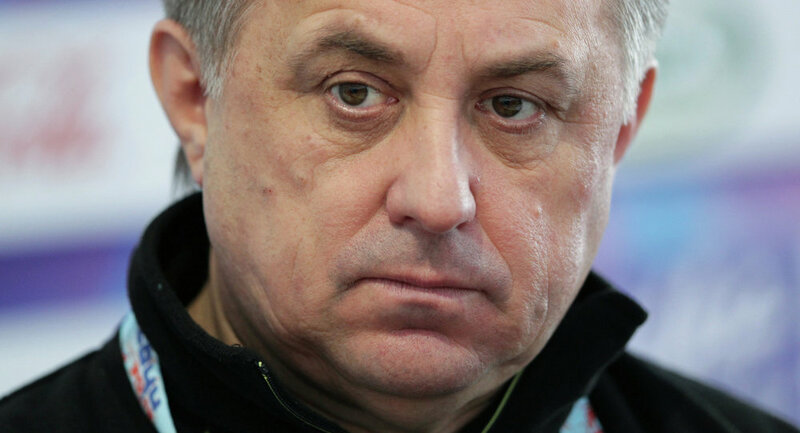 Russian Sports Minister Vitaly Mutko says he is alarmed by the slow pace of designing the country’s stadiums for the 2018 World Cup and threatened heads will roll if the situation is not rectified. MOSCOW, March 12 (R-Sport) – Russian Sports Minister Vitaly Mutko says he is alarmed by the slow pace of designing the country’s stadiums for the 2018 World Cup and threatened heads will roll if the situation is not rectified. “The pace of designing the stadiums gives cause for alarm,” Mutko said at a meeting with regional leaders. “Deadlines are being broken. There are problems in every region,” he added. Each of the 11 regions building stadiums is being given a 3.6 billion ruble ($100 million) subsidy to choose a location and finalize a stadium design, Mutko said. Three stadiums for the tournament are all but finished: the Kazan Arena, the Fisht Olympic Stadium in Sochi, and Spartak Moscow’s new home, the Otkritie Arena in the capital. Zenit St. Petersburg’s new arena has suffered several delays and spiraling costs to $1.1 billion in a case labeled “disgraceful” by Russian Prime Minister Dmitry Medvedev. 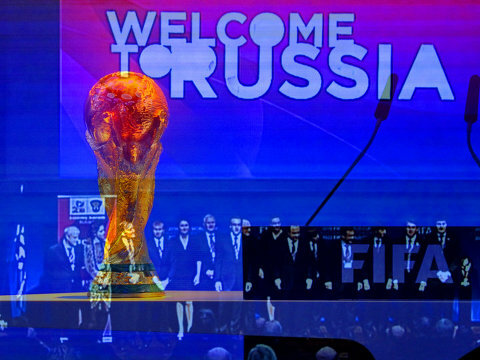 A tentative opening is set for 2017, the same year the arena is slated to host the FIFA Confederations Cup. Yekaterinburg’s stadium, meanwhile, became embroiled in a political tussle in December after the city mayor, an opposition figure, demanded a completely new building rather than a revamp of its existing stadium. Yevgeny Roizman told RIA Novosti that building a new arena elsewhere would be considerably cheaper than a $380 million plan to renovate the Central Stadium. The venue for the opening game, a semifinal and the final, Moscow’s Luzhniki Stadium, is undergoing a complete refurbishment.